Welcome to Alpine Adventures – the Sacramento region’s premier ski and snowboard adventures! 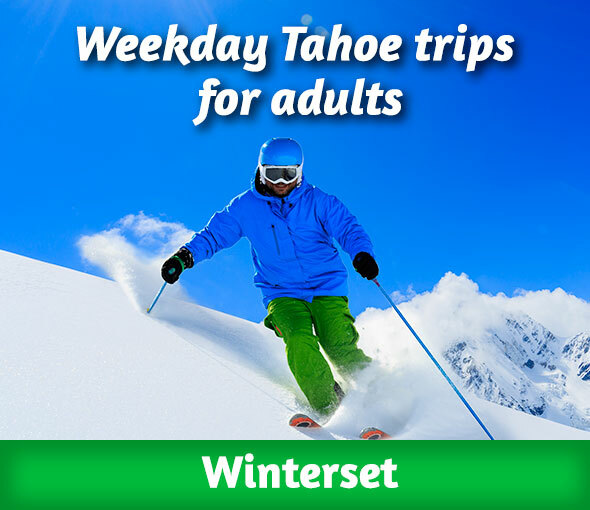 On Wednesdays in January and February, our deluxe chartered buses head for Tahoe’s best resorts for a full day of skiing. 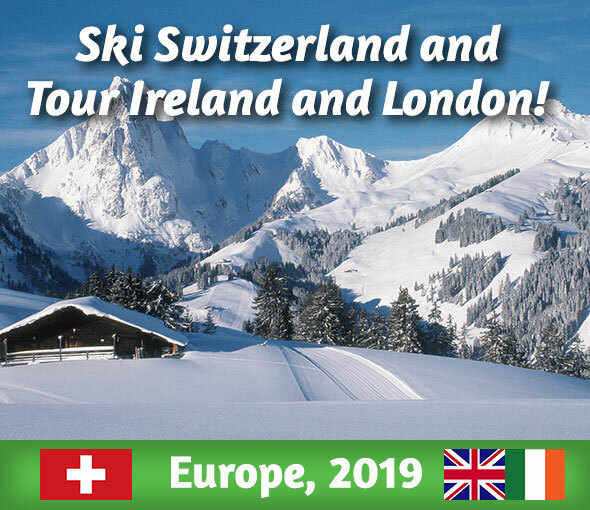 We also offer fully escorted vacations to premier resorts in North America & Europe. Alpine Adventures, Sacramento’s premier ski bus since 1965.